Our stop on the Consequences blog tour brought to you by Hardcover Therapy includes an interview with Aleatha Romig! We love this series, and love any insight we can get into this crazy roller coaster ride! 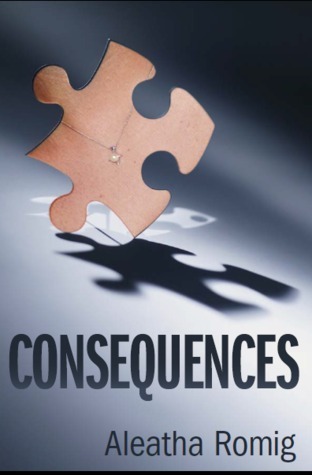 Also find our Consequences review here! #1 Write for your own enjoyment. If you don’t like what you write, neither will anyone else. If your words make you smile or cry, it will do the same for others. And in the same vein, don’t let your style be dictated by the rules and limitations of others. I was told on multiple occasions, “You can’t do that.” What I hear excessively from readers is, “I love that your books are different.” Had I listened to what I was told, on how I had to fit into a mold, they wouldn’t be different.